I wasn’t particularly keen on the X1 when the first generation was unveiled eight years ago. Sold on the idea, yes—the demand for small crossover SUVs is simply undeniable. Can’t blame BMW for spawning a new class. Since hitting the market in 2010, the X1 has sold more than 730,000 units worldwide, which does show that BMW was on to something. 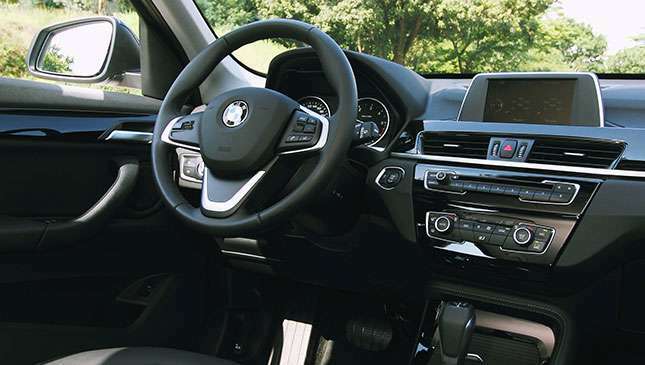 Looking back on the old model, it had the great driving dynamics expected of a Bimmer, but it didn’t seem ripe enough to be regarded a crossover. I say this because the new X1 has brought out the shortcomings of its predecessor, which means it’s much more improved. 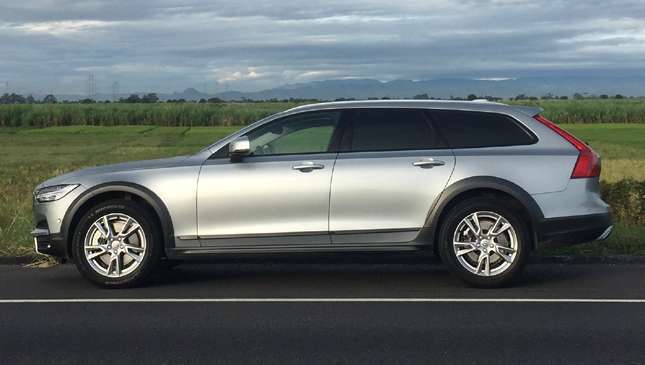 For instance, the latest iteration makes the previous model feel more like an estate than a crossover, despite its 165mm ground clearance and unpainted body claddings to support the idea. First impression upon seeing the car up close? It appears to have grown up quite a lot. The exterior has a more forceful demeanor. 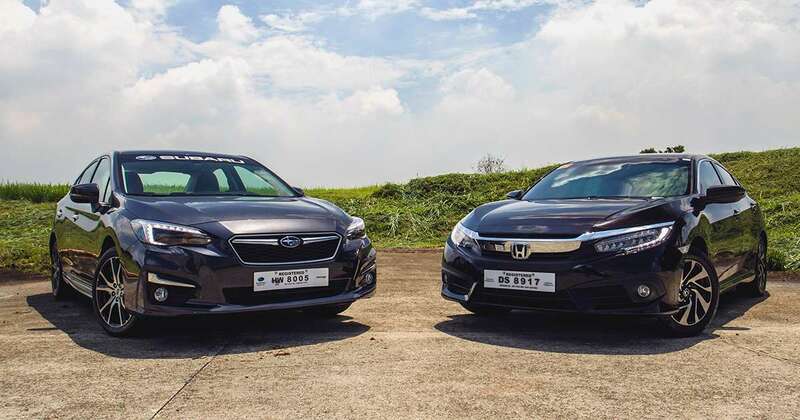 The twin-kidney grille is much larger, and rests on a more purposeful-looking bumper. 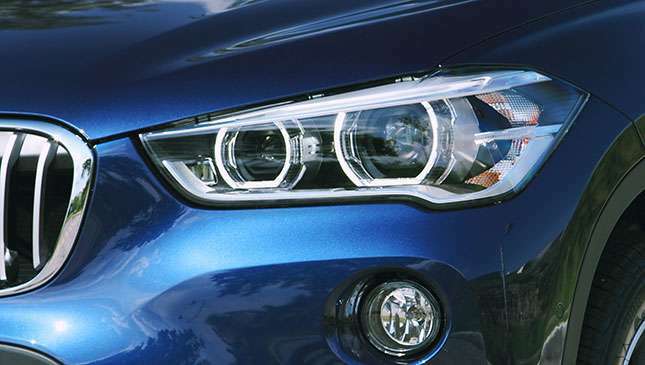 The headlamps now feature LED units. The profile is likewise more striking and the rear end is sportier, with a larger roof-mounted spoiler and twin exhausts. This variant is the xLine, which sports satinated aluminum trim. The second-gen X1 sits on the new UKL2 platform, shared with the new Mini Countryman. It does appear bigger than the old model, but the dimensions are deceiving. While it’s 53mm taller and 23mm wider, total length is down by 28mm. So is the wheelbase, by 91.5mm. An added advantage with the new platform is the bigger interior space as a result of shorter overhangs. And you feel it. Seating position has been raised by 36mm up front and 64mm in the back. This X1 is equipped with the optional adjustable rear seat that can slide fore and aft, and with it comes an additional 66mm of knee room (the standard seats yield a 37mm increase). Cargo space, meanwhile, is bigger by 85 liters, bringing up the total to 505 liters. 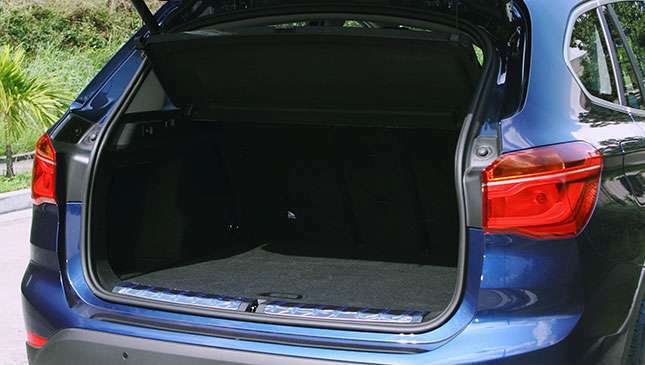 If you need more space, you can fold down the rear seats for 1,045 liters of extra capacity. This being a Bimmer, there’s an excellent mix of form and function. Just like in the 7- and the 5-Series, the height of the dashboard has been lowered, with the 6.5in display now standing on its own rather than being integrated into the dash. The result is a much lighter feel. And since you also sit higher, the car feels more like a crossover for both driver and passenger. 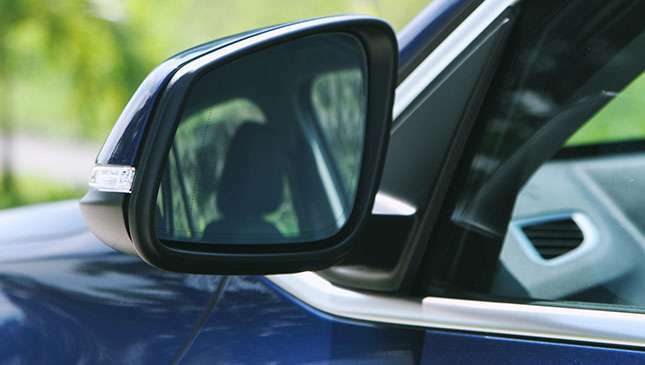 For tall guys like me, my shoulders are a few inches above the car’s shoulder line, so I get superb visibility. The gear knob is noticeably different as well. It’s not the complicated-looking lever we’ve been used to seeing in Bimmers; instead, it’s a more conventional unit that’s closer to the Mini’s. 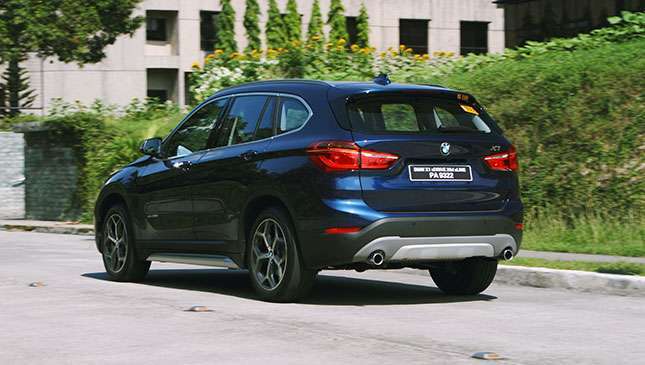 The X1 is powered by a new 2.0-liter TwinPower turbodiesel engine delivering 187hp and 400Nm. That’s pretty potent considering the mill’s displacement. 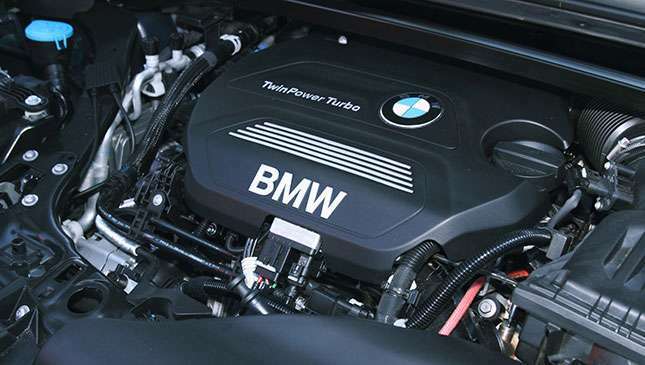 The previous X1 18d 2.0-liter oil-burner had an output of 143hp and 320Nm. Along with the new platform, the engine’s lateral position is a big change for the brand. The added space in the interior is also a result of this packaging. 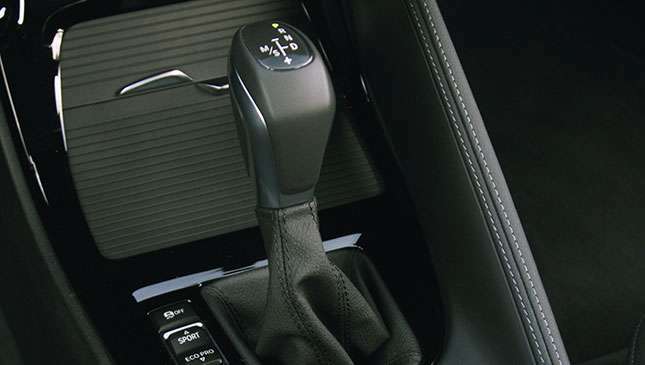 Paired to the new mill is a tweaked version of the eight-speed automatic. No paddle shifters here, perhaps to bring down the cost. 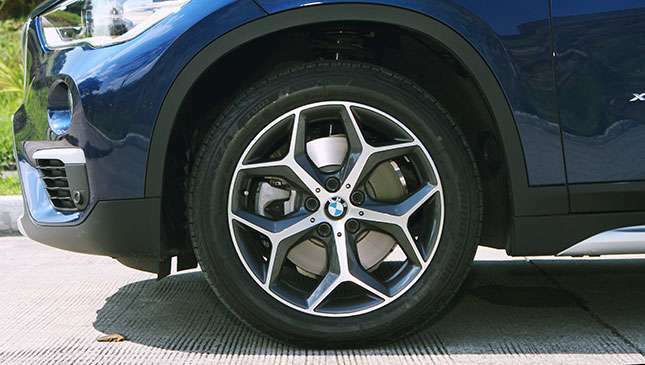 Power is transferred to all four wheels through the xDrive all-wheel-drive system—a good selling point that justifies the X1’s crossover billing. 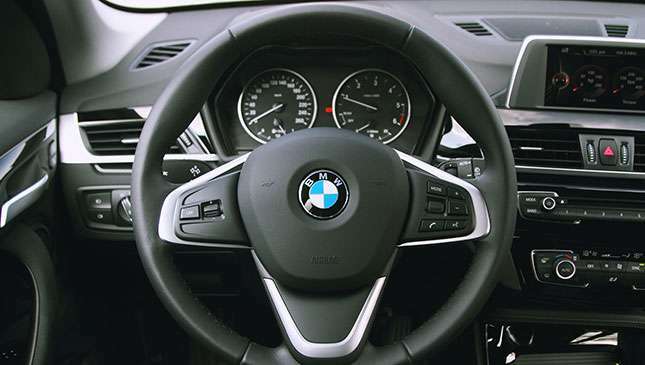 All the changes to the X1 make me think it’s a very different car even before I turn the wheel. But no, it still drives the way a BMW should. Steering remains one of the German carmaker’s strongest aspects. It’s nicely weighted and accurate, whether you’re driving around the city or on out-of-town B-roads. Pull is instantaneous, just before you hit 1,800rpm. Damping is just right and absorbs bumps and irregularities nicely. Power on all fours also boosts your confidence, should you have the need to push more. I do have one gripe: The brakes feel over-assisted. While it’s easy to control on open roads and easy to nurse when slowing down or coasting, it’s difficult to modulate in traffic because of the final bite. Drivers who are smooth on the pedals will find it heavy. You can get a feel for it and adjust accordingly, but it’ll take some getting used to. Back on the plus side, the X1 also comes with a number of useful features like park assistant. It’s still early days for the system, however; it has only parallel parking for now. 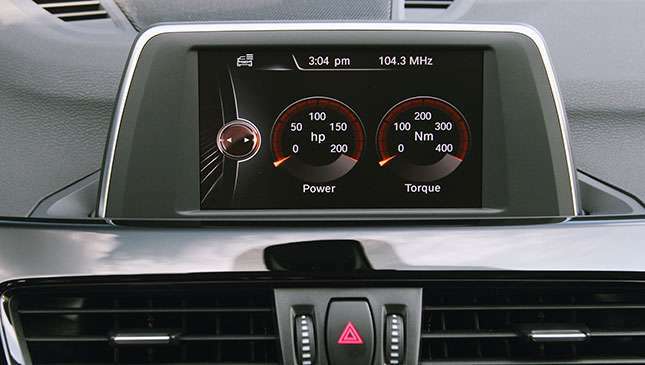 Around town in light to moderate traffic conditions, the X1 returned 8.5-10km/L as displayed by the fuel-consumption meter. Driving along SLEX at 90-100kph (110kph max) on the way to Tagaytay for brunch, it yielded 23.5-25km/L. 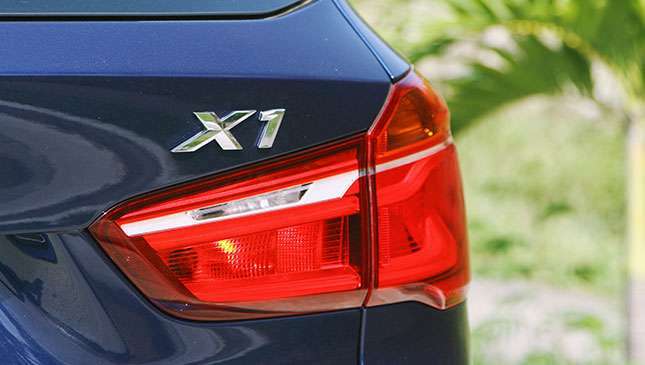 The frugal numbers are down to the X1’s weight, which is reportedly 40kg lighter versus its predecessor, thanks to a lighter platform, engine, and xDrive system. 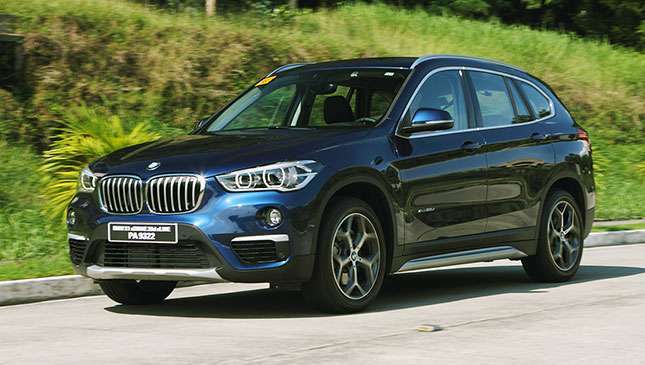 The second-generation X1 is borne out of BMW’s new approach, dictated by strict legislation for better safety and efficiency, as well as the need to lower R&D costs. The challenge? To adapt to the changes without losing the essence of how a BMW should feel. And the German carmaker has done so with the new model.